Owned and operated by David and Judi Roehrs and the Roehrs Family, Apple Greens Golf Course was founded on hard work, a love of farming, and an appreciation for the challenges and rewards to be found in the game of golf. 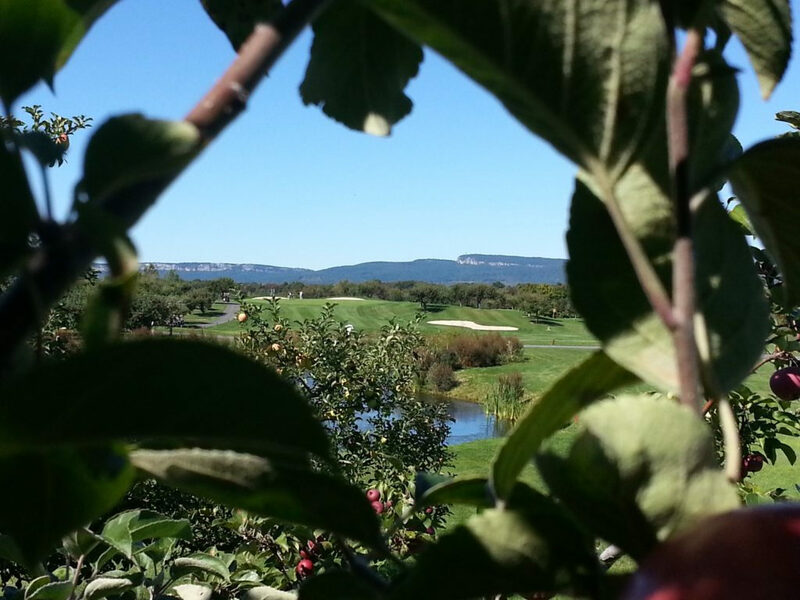 Guided by a wise friend and family member, Clinton D. Carlough of Apple Ridge Country Club in Upper Saddle river, New Jersey, David and Judi invested in an old apple orchard in the town of Lloyd back in the mid-1980s. With a strong family history of agriculturists, horticulturists, and farmers in both of their families, David’s and Judi’s decision to utilize the land for a purpose other than farming was not without many hours of debate and uncertainty. Construction began in 1993, with a driving range and the first nine holes. Two long years and thousands of man-hours later, the course opened in 1995. As golfers came, played, and experienced the course, the Roehrs family decided to expand to a full 18 holes in 1996. 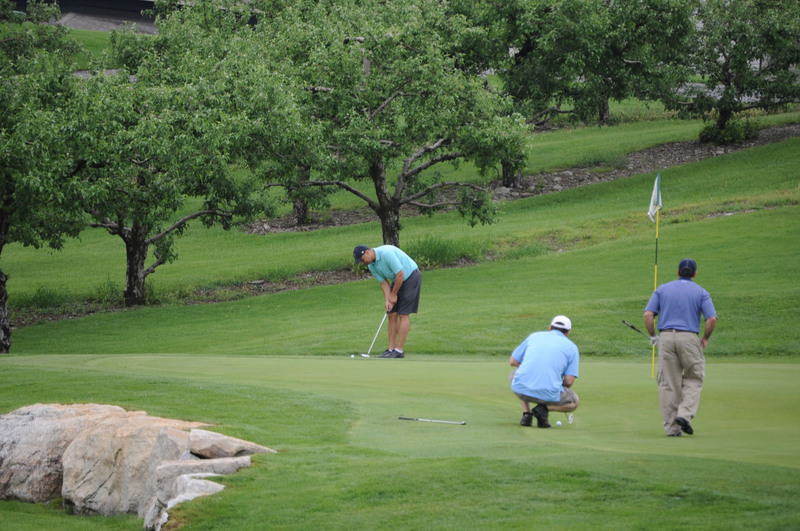 Friends and golfers from all over came to support the Roehrs in their endeavors, and Apple Greens quickly turned into a very desirable place to learn, play, and thoroughly enjoy the game of golf. Not long after the 18 holes became well known, David and Judi were provided with another opportunity to expand the course in order to accommodate the growing number of motivated and passionate golfers frequenting Apple Greens. A third nine holes, now named Apple Greens East, was added to the course. Although more challenging, Apple Greens East features rolling hills, large stone walls, a waterfall, and views of the Catskill Mountain region not to be missed. With a strong will to succeed, a never-ending desire to keep going when the going got tough, and a sheer love of the game, David and Judi worked tirelessly to produce what is now one of the premiere courses in New York’s historic Hudson Valley. David and Judi, along with the entire Roehrs family and Apple Greens Staff, are eager to show you just how special your golf experience can be! Want to see Apple Greens from the air?